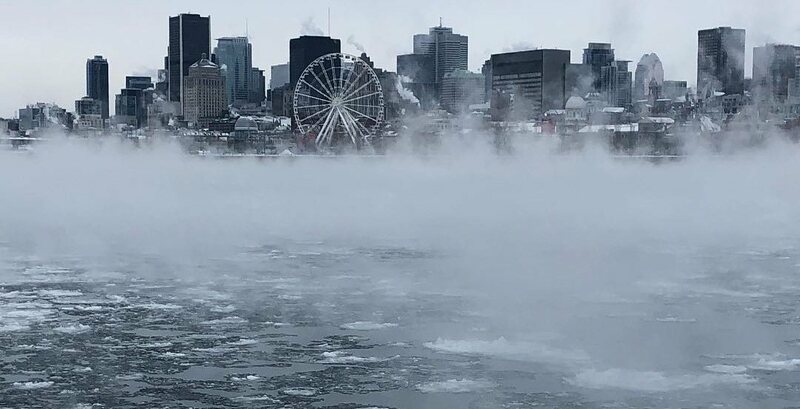 Environment Canada has issued its second weather alert of the day for Montreal as a wind warning is also in effect for the city and its surrounding areas. Wind warnings are issued when there is a significant risk of damaging winds as loose objects can be tossed around by the wind and cause injury or serious damage. Environment Canada urges citizens to closely monitor weather alerts and to remain diligent when travelling outside.